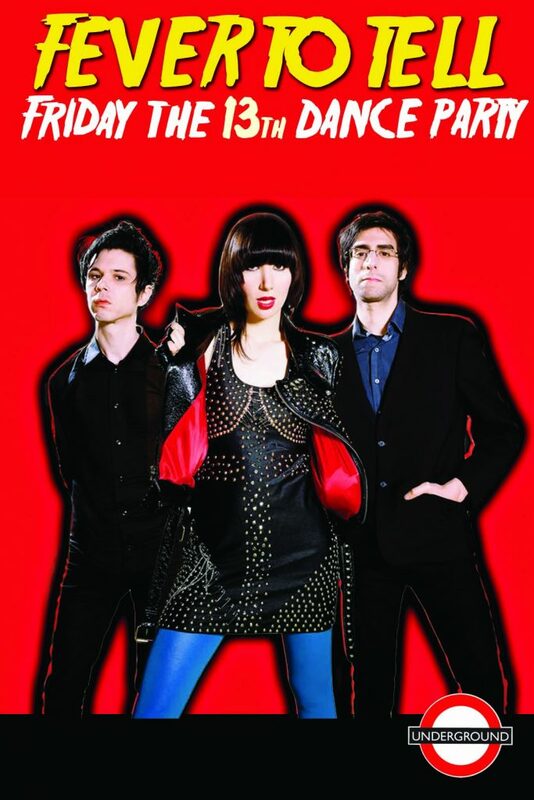 CLUB UNDERGROUND – Page 10 – EVERY FRIDAY – Indie, Brit Pop, New Wave, Post-Punk, Dark Wave, 80s, 90s, Y2K Dance Party! 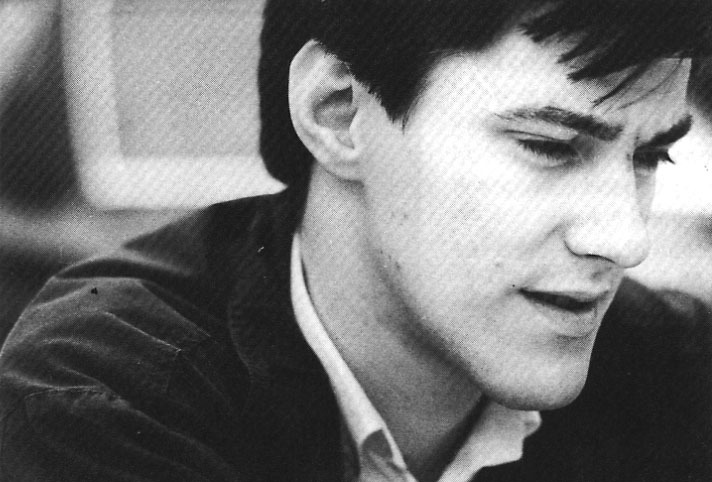 New Order drummer Stephen Morris is working on his own memoir after signing a book deal with Constable (an imprint of Little, Brown) and will release this autobiography in sometime in 2018. This book follows the memoirs Unknown Pleasures: Inside Joy Division, and Substance. Inside New Order by Peter Hook and Bernard Sumner’s, Chapter And Verse. Dont look now, but this week is FRIDAY THE 13th!! 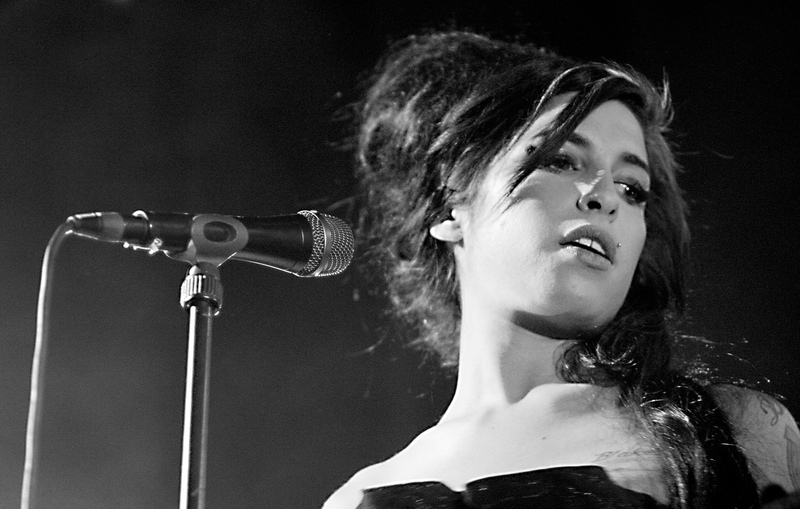 This Friday (the 13th), come down to Underground and dance to all your favorite Indie, Brit Pop, New Wave, Post-Punk & all our favorite artists from the 60’s until now, from Amy Winehouse to Yeah,Yeah,Yeahs, and so much more! Huge thank you to those who made it out last week, you are amazing!! We had a great time! Friday, Underground invites you to head on down to Downtown Los Angeles. Chinatown to be exact, and join us for a night filled with fun, friends, great tunes and drink specials for our FRIDAY THE 13TH DANCE PARTY! Hammond revealed on Facebook that he had a small role in the film which is due to premiere at Sundance Film Festival this month. Underground presents David Bowie Nite Friday, January 6th. 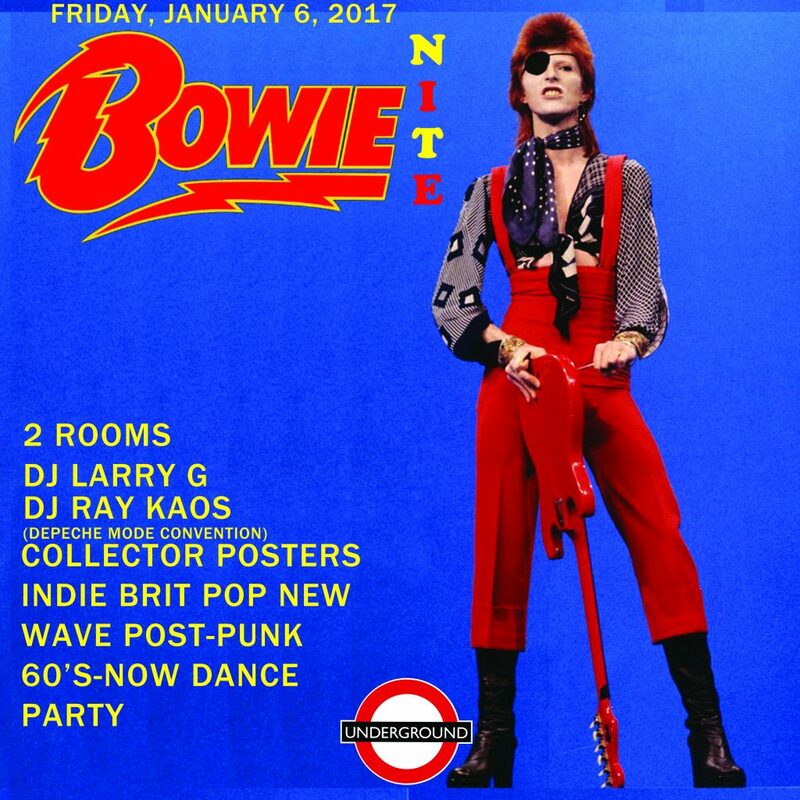 2 Rooms of great tunes + DJs Ray & Alex of the Smiths/Morrissey & Depeche Mode Conventions joins DJ Larry G as we kick off a new year featuring a birthday celebration for the one and only David Bowie! We are still saddened by the passing of the seemingly immortal David Bowie, His art and influence is on display every Friday at Underground and will live on forever through song. We honor the late, great David Bowie further on Friday, January 6th. Giveaways include: collectable posters, pins and more! UNDERGROUND presents NEW YEAR’S EVE BALL 2017! 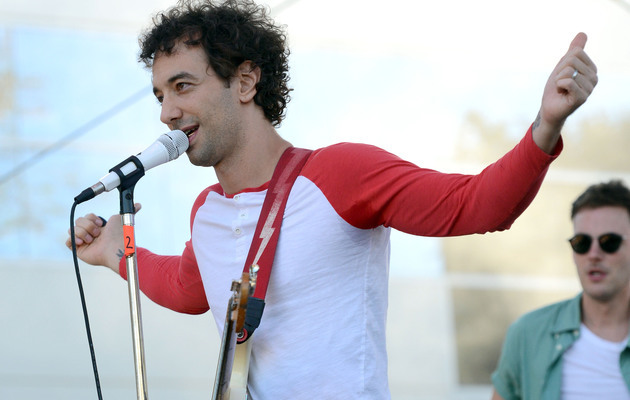 Dance in the New Year with LA’s Cutest Crowd ringing in 2017. Light Up Dance Floor, Party Patio, Drink Specials, Giveaways, Champagne Toast (complimentary), Great Tunes & More!